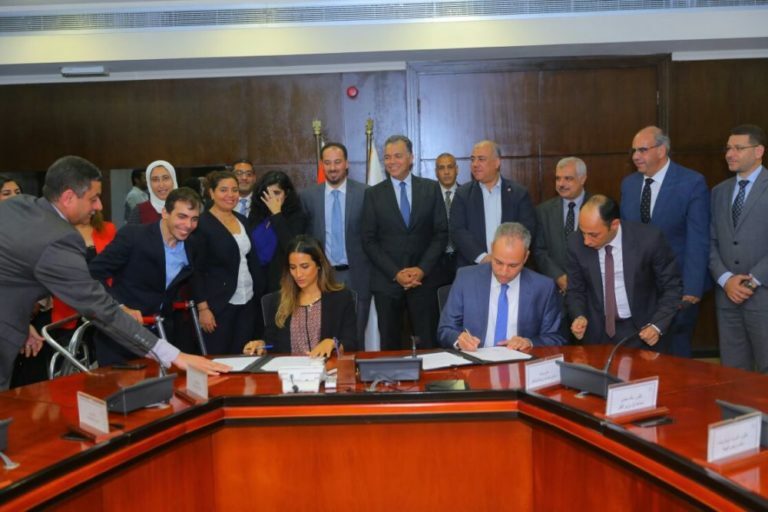 A memorandum of Understanding was signed yesterday 1 October between Cairo’s National Authority for Tunnels and the NGO Hilm w Azeema, literally Dream and Determination, which focuses on persons with disabilities. 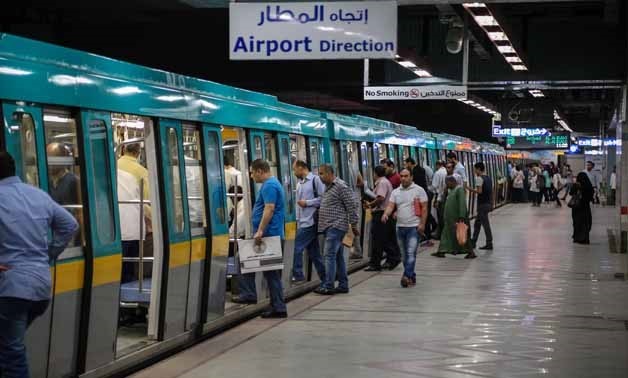 According to the MoU, the signing of which was attended by Transport Minister Hisham Arafat, two metro stations in the Greater Cairo region would be equipped to serve persons with disabilities, Mr Arafat said. It is to be the first step in a plan to make all underground metro stations easy to use by persons with disability, the elderly, and pregnant women, he said. New stations, he said, will be built so as to be disability-friendly. The two metro stations to be upgraded to disability-friendly use are the Cairo University and Faisal stations. Ramps will be built at entry and departure points, elevators will be made accessible, ticket purchasing will be upgraded to accommodate special needs, and workers at the metro stations will be trained to help persons with disability. Amna al-Saie who heads Dream and Determination said that the upgraded metro stations should act as a model for all other public facilities. Mr Arafat said that some 5,000 persons are expected to benefit from the upgrade of the Cairo University station alone, including 1,000 who study or work at the university.